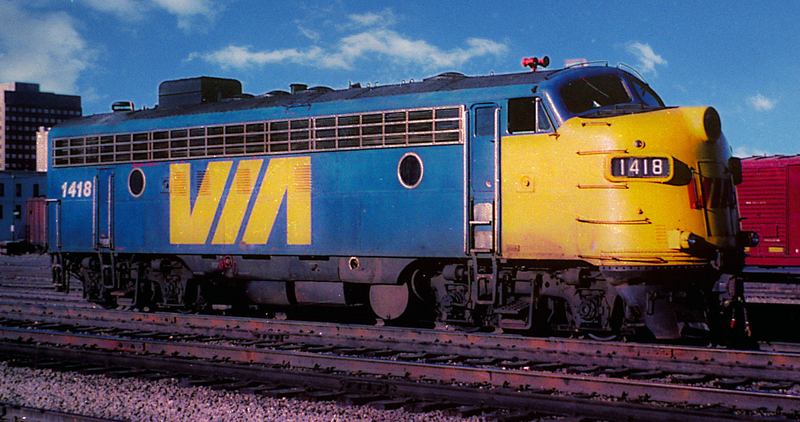 Rapido - HO - New VIA Rail FP7A - PWRS Exclusive! Of Course We Wanted It! Don't You?